April showers may bring may flowers, but whoever said that must have forgot that it rains all the time. So screw the flowers and grab yourself a rain-ready cycling cap. 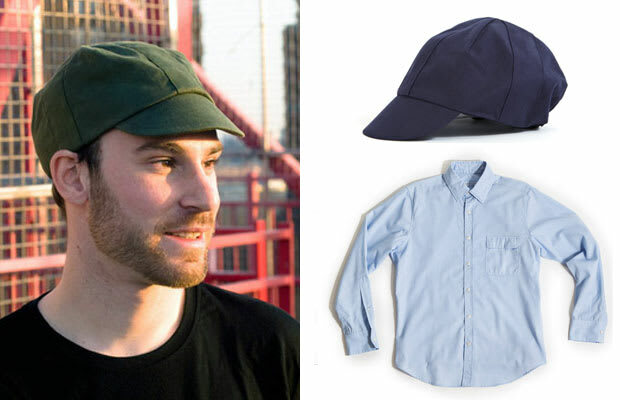 The geniuses at Outlier specialize in smart and function clothing and accrssories, and this water-resistant Supermarine Summer Storm Cap is just the hat you&apos;ll need when mother nature is on the rag.